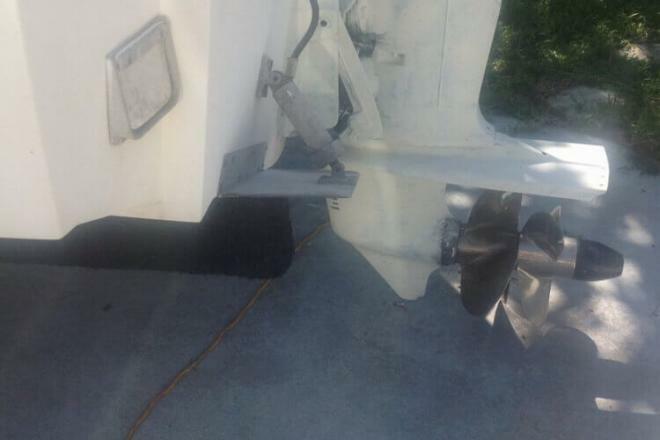 Engine has been replaced with a marine Vortec 5.7 rated at 300HP! 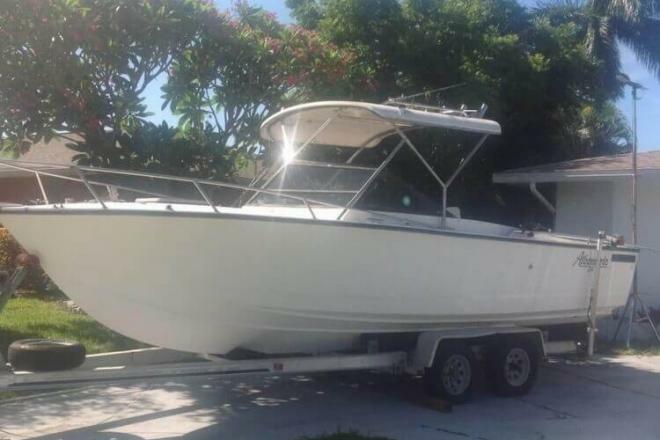 This boat is ready for fish and fun! 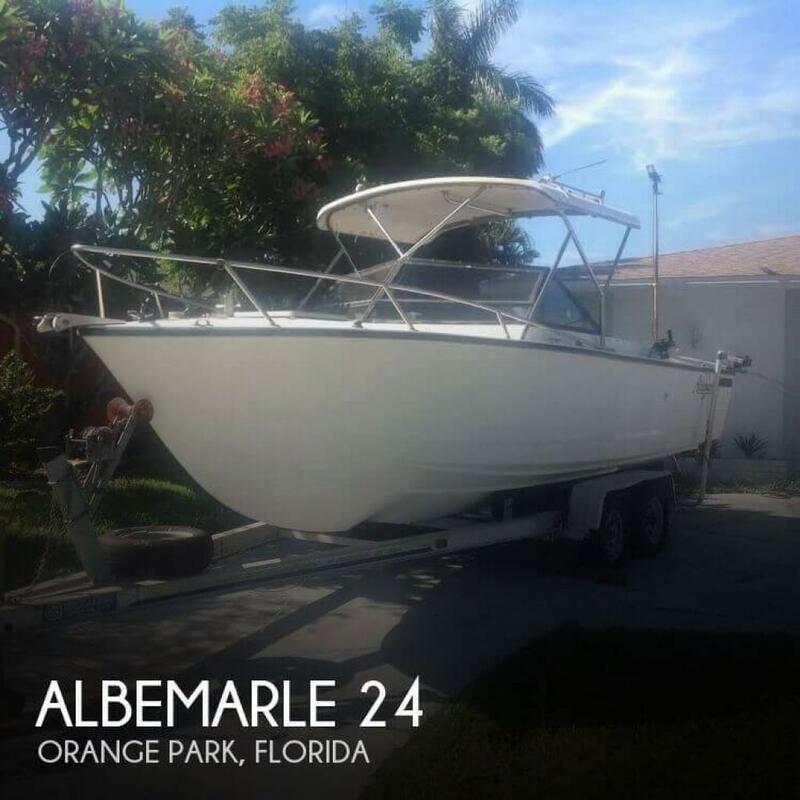 If you are in the market for a walkaround, look no further than this 1989 Albemarle 24, just reduced to $16,900 (offers encouraged). 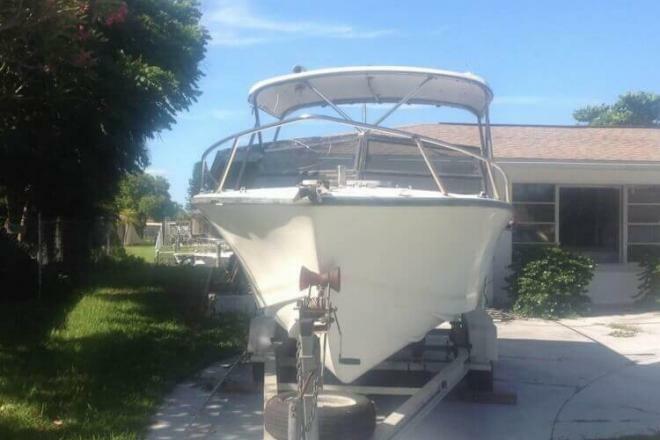 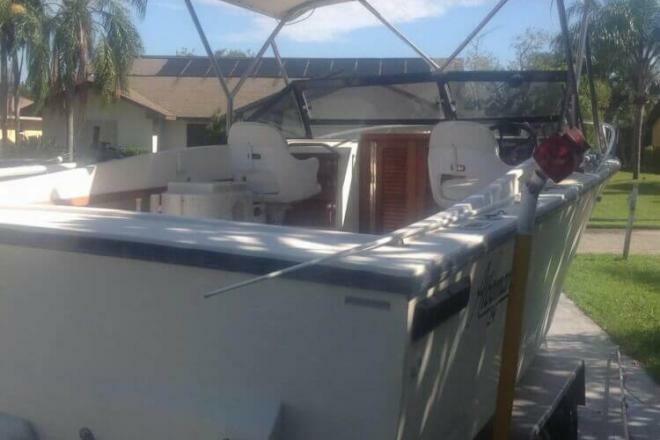 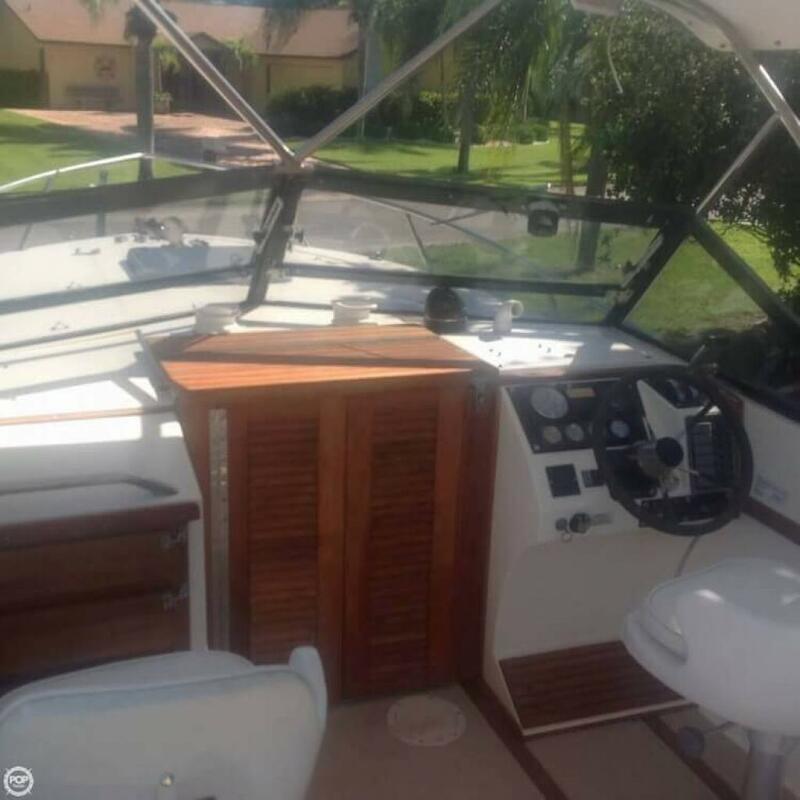 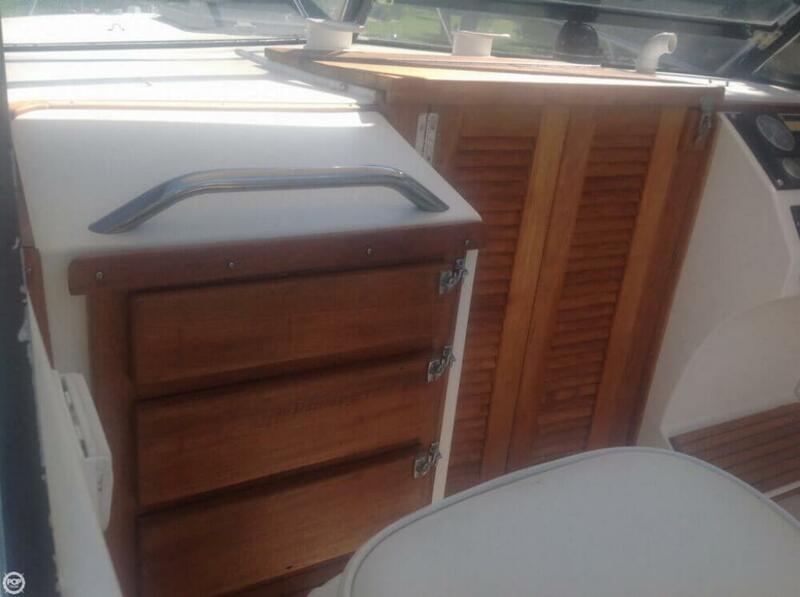 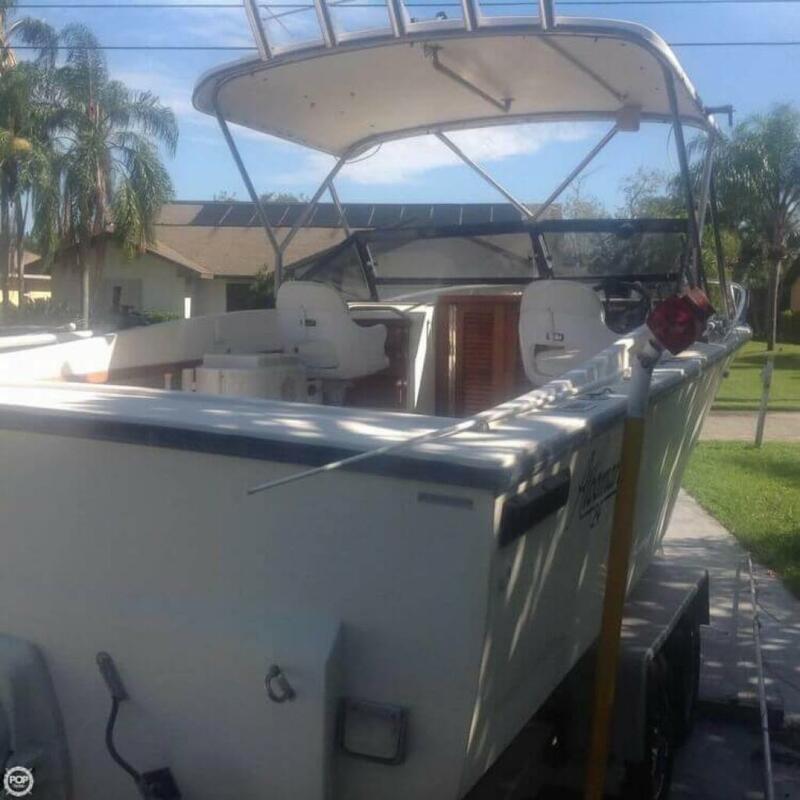 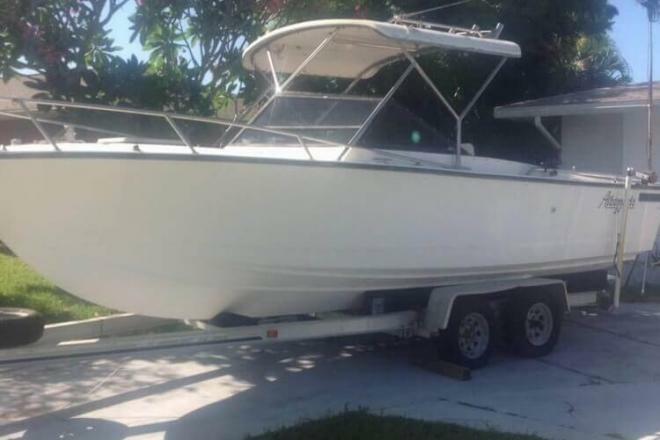 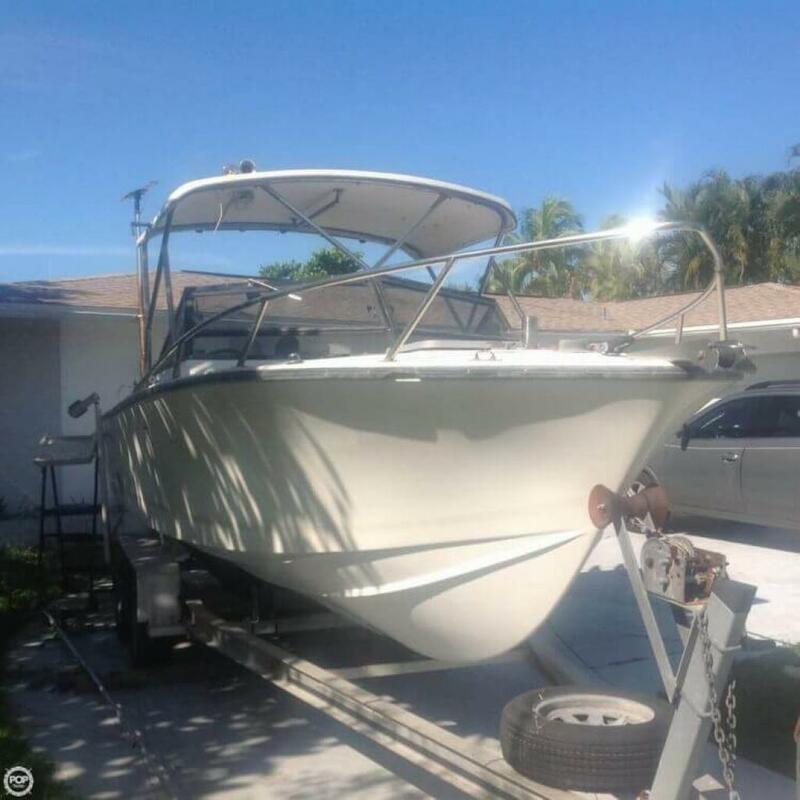 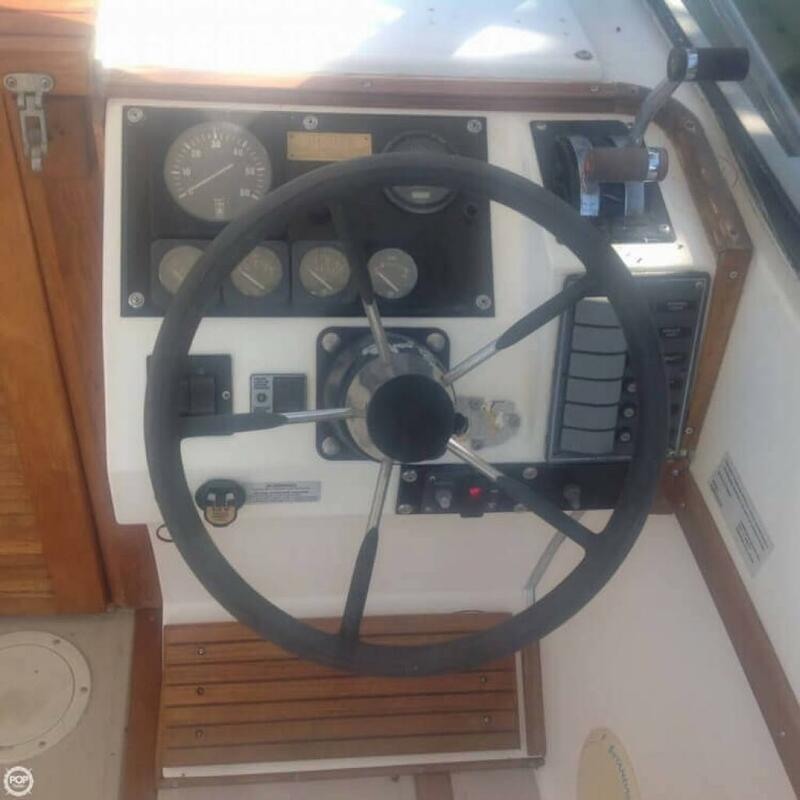 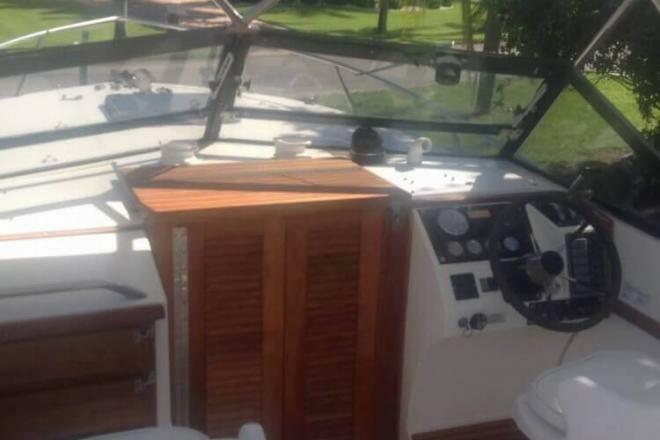 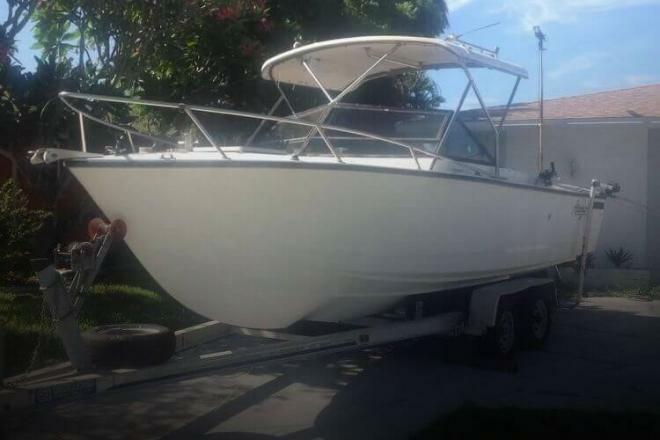 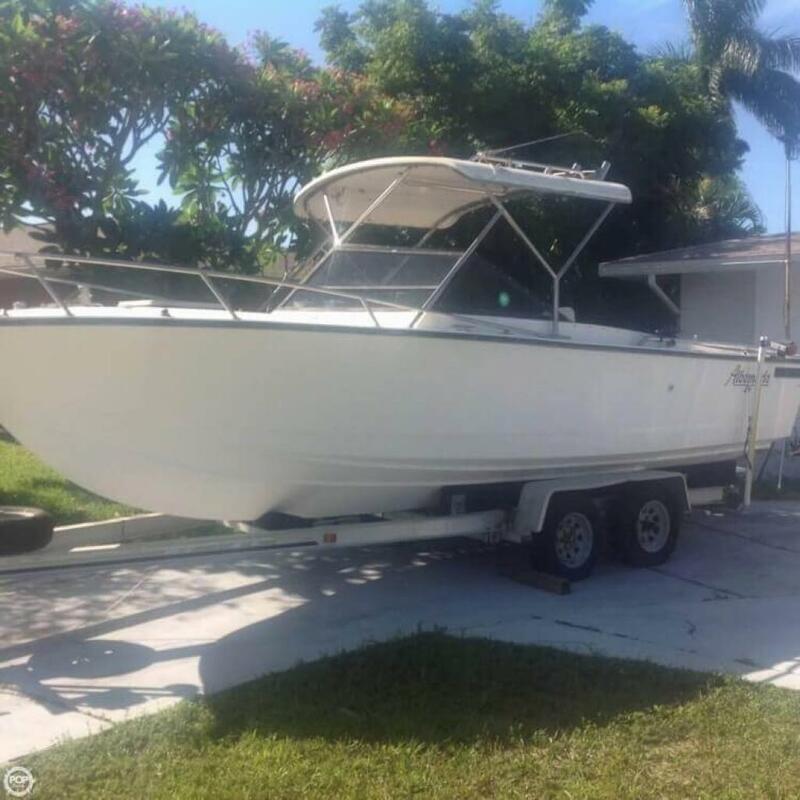 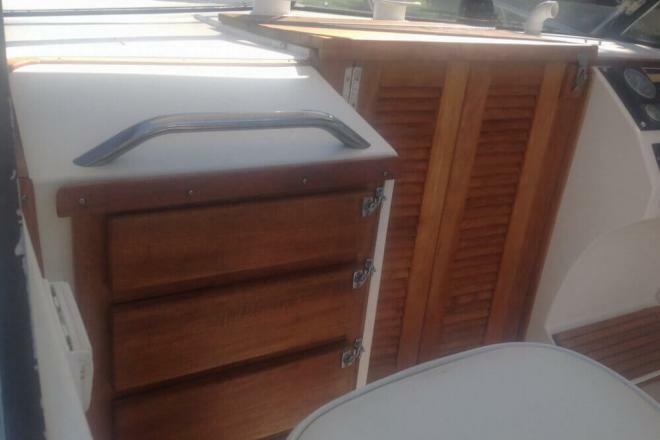 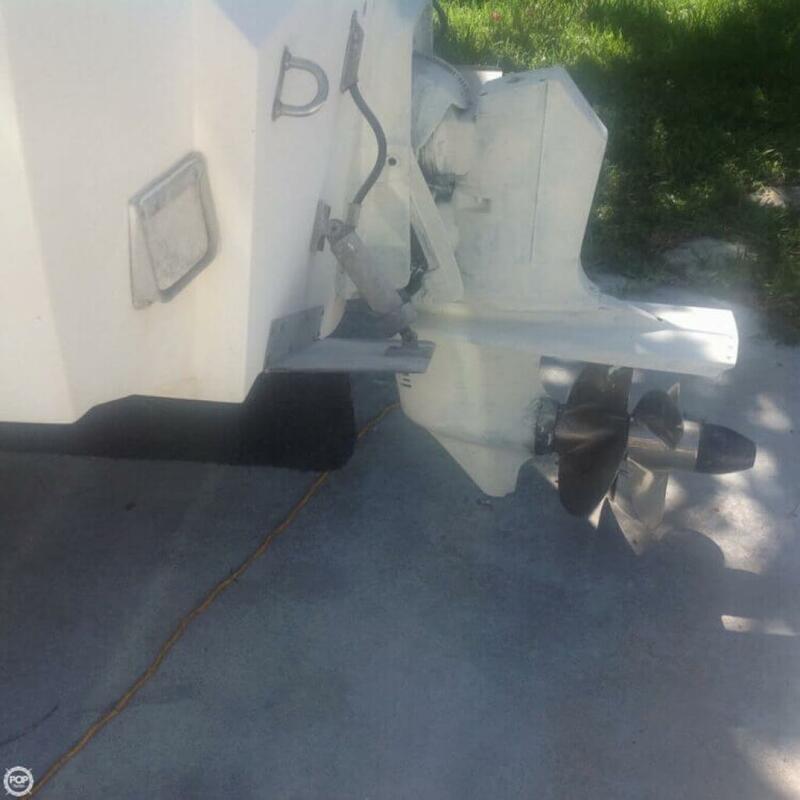 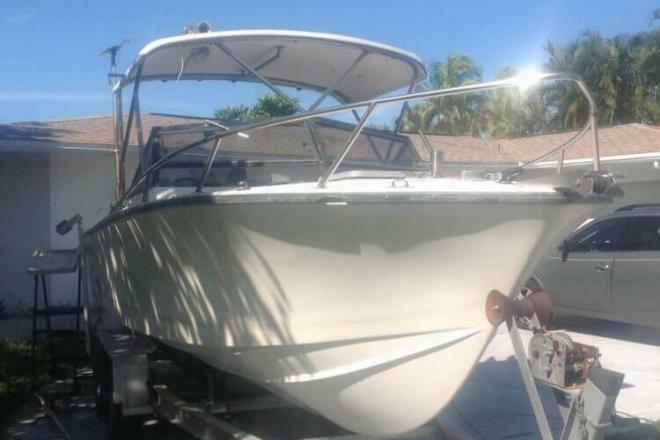 This boat is located in Orange Park, Florida and is in great condition. 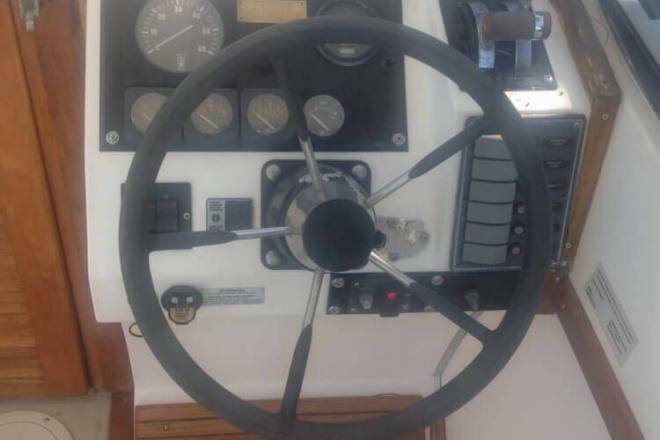 She is also equipped with a PCM engine that has only 200 hours.